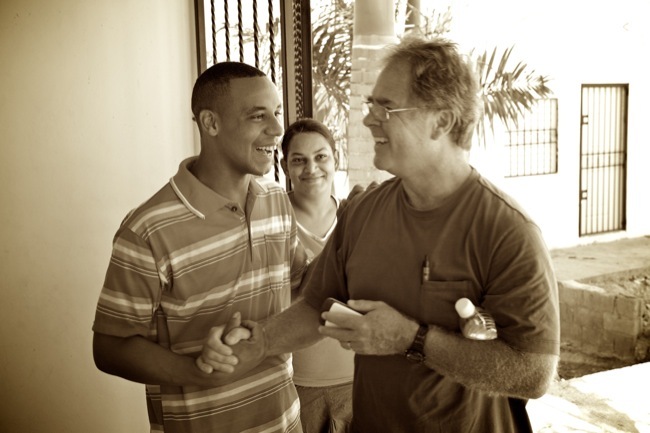 Island Light is a ministry with the goal of reaching people with the Gospel of Jesus Christ, teaching them to love God; to grow in the knowledge and grace of God and to share His love and life with others through the power of His Holy Spirit. 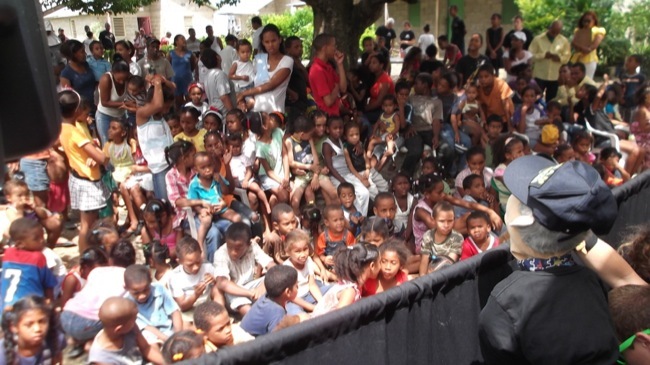 Island Light Ministries is based on the North Coast of the Dominican Republic. 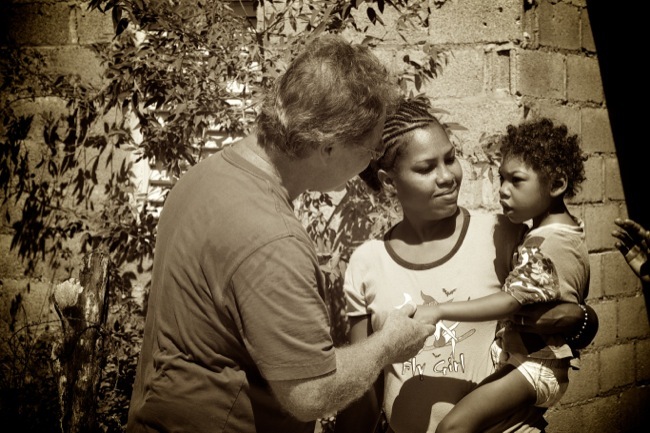 In the community of Paradise Village ILM has a church with a Bible Institute, the Daily Bread Feeding Kitchen, the Technical Institute and Adult Literacy Night School. 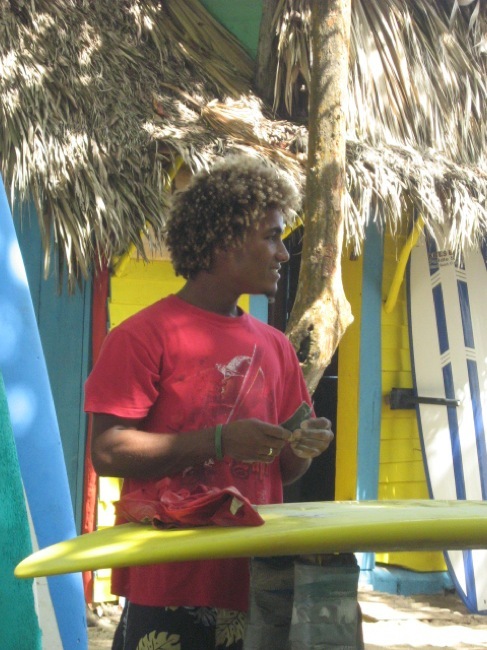 In addition, at a local surf beach, ILM partners with Christian Surfers International in Sunday services and special activities in the surf community. The Technical Institute opened in 2012 and is a full time technical college for continuing adult education. Students receive financial scholarships provided by Island Light Ministries. 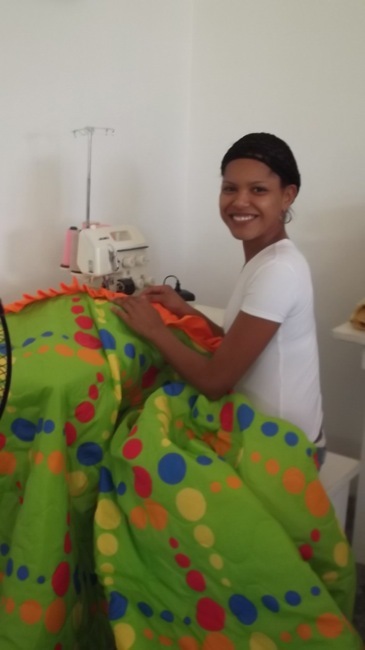 Students have the opportunity to learn practical skills or a profession that can assist them in gaining employment or opening their own business. 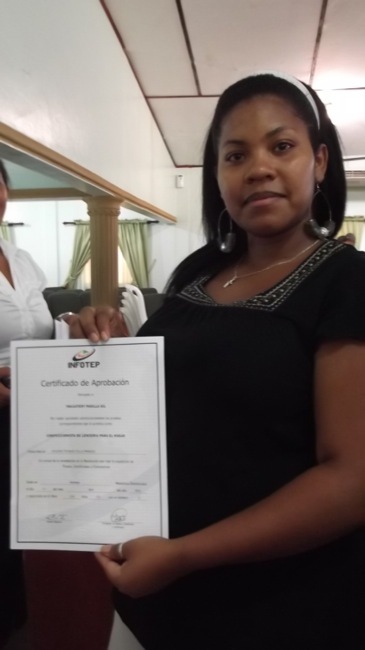 Using qualified teachers and partnering with Government agencies allows us to provide quality teaching and official "certificates of completion" for each course. 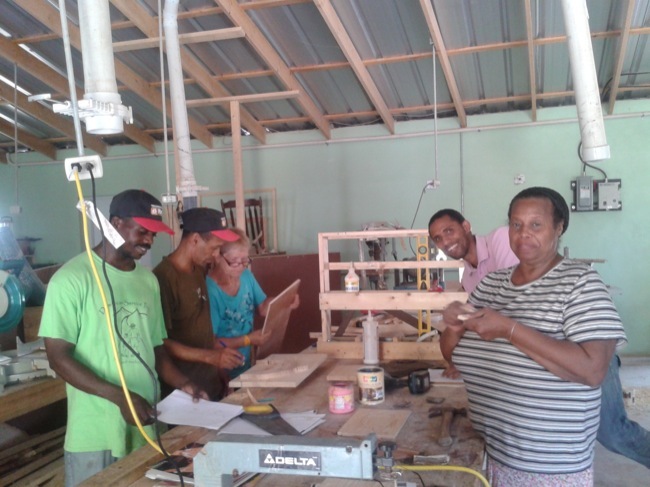 Technical Classes include: Sewing (3 years of courses available), Cosmetology (2 years of study), Barbering, Carpentry, Residential Electrical, Small Engine Repair & Furniture Upholstery. The Adult Literacy School currently offers grades 1-7 and will add classes as the students advance. 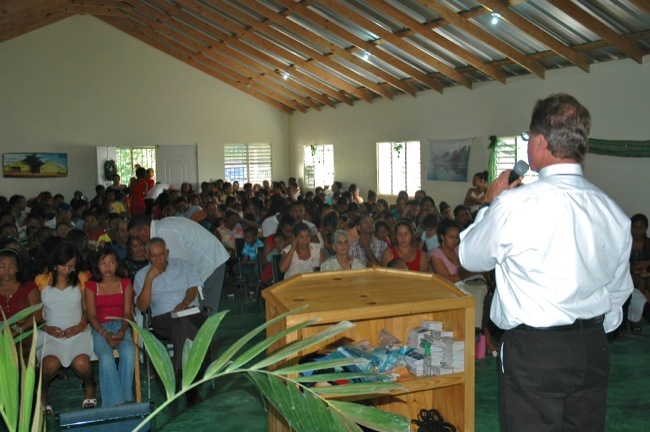 In Paradise Village Pastor James Tunnicliffe pastors the church and is known to be the village pastor. Services are twice weekly and prayer groups meet daily. In the Children’s Church Building weekly services and special programs are held to meet the spiritual needs of the many children in the village. The Bible Institute opened in 2012. The two year in depth program grounds students in basic Biblical Theology and is designed to prepare Pastors and lay people in ministry. Current students help and participate in weekly services at the Paradise Village Christian Church. The Daily Bread Feeding Kitchen serves hot meals to those in the community that need assistance. 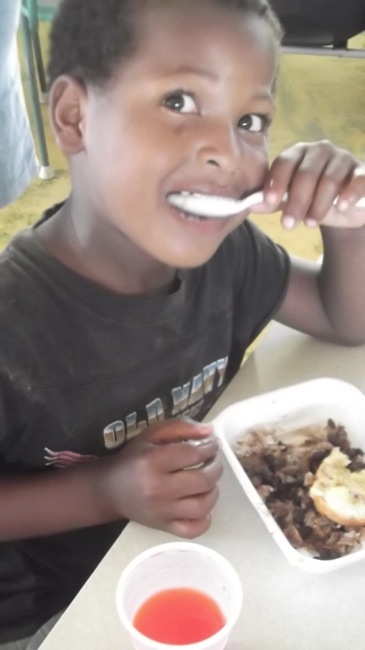 Our emphasis is on not only to serve a meal to sustain those in need but also to provide meals of nutritional quality. Rice and beans, soup and juice are served along with fruits and vegetables from the church garden. 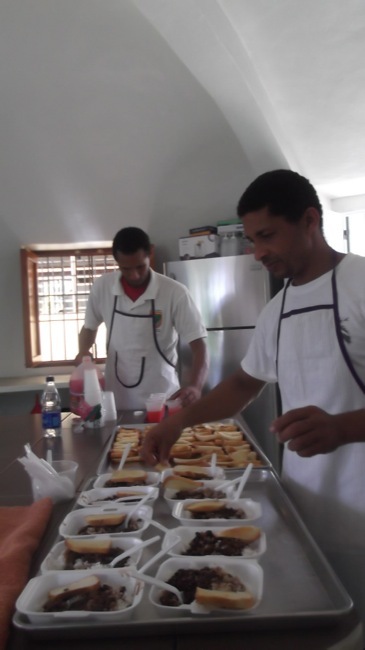 Morning meals for the aging population of the community are protein drinks made with fresh fruit. 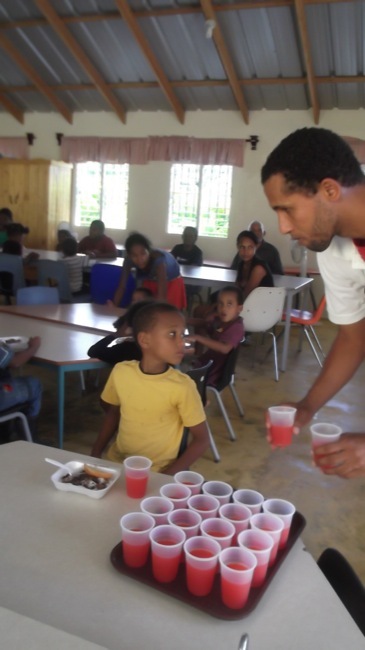 In addition to the hot meals prepared in the Daily Bread Feeding Kitchen a weekly distribution of dry goods, rice and dehydrated soup, is presented to families of Paradise Village. 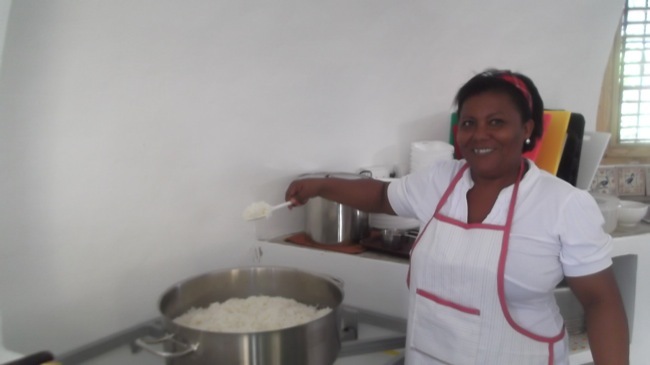 The dry soup distribution allows families to prepare several meals in their own homes. 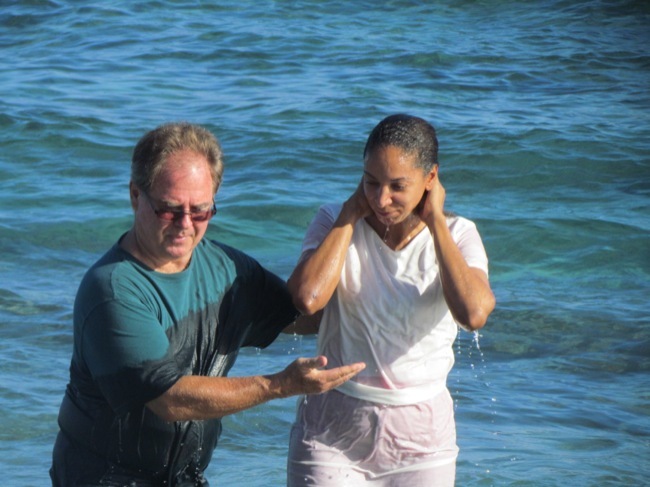 Since 2002 Island Light Ministries has been ministering to the youth at a local surf beach. We now partner with Christian Surfers International and have Sunday morning church services at the beach. 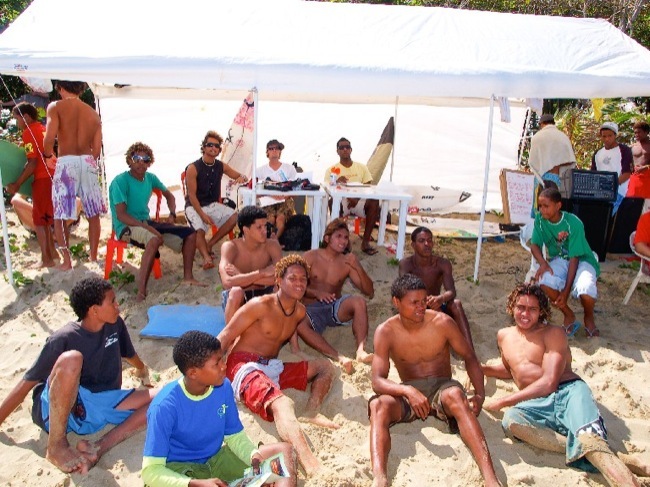 Surf competitions, special events and activities are also part of the ministry to these youths.